Temecula Neuropathy Treatment for sharp pains, numbness, cramping, burning or tingling. Dramatically accelerate healing and reversing the pain of damaging neuropathy. Is an advanced peripheral neuropathy treatment program. The process is made up of four distinct treatment methods. Drug-free pain relief & functional nerve stimulation & rehabilitation. Vibration therapy helps to reintroduce sensation & stimulate the nerves. Heal through nutritional education and proper supplementation. Serving over 18,000 patients in the past 26 years, Dr. Young has become one of the highest respected doctors in the Inland Empire. 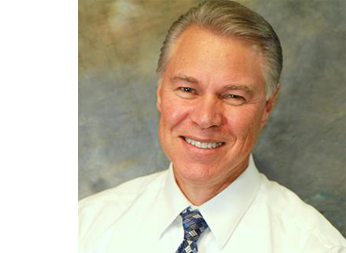 Acting as Medical Director of Temeku Chiropractic Orthopedic Medical Group, he has consulted chiropractors, orthopedic surgeons and neurosurgeons. Our mission building a foundation by treating the patient as a whole person. 26+ years we have been dedicated to delivering comprehensive and reliable health care options. @ 2017 All Rights Reserved Dr. Anthony Young & Associates.